Lay the foundations for GCSE success with an engaging two-year course. 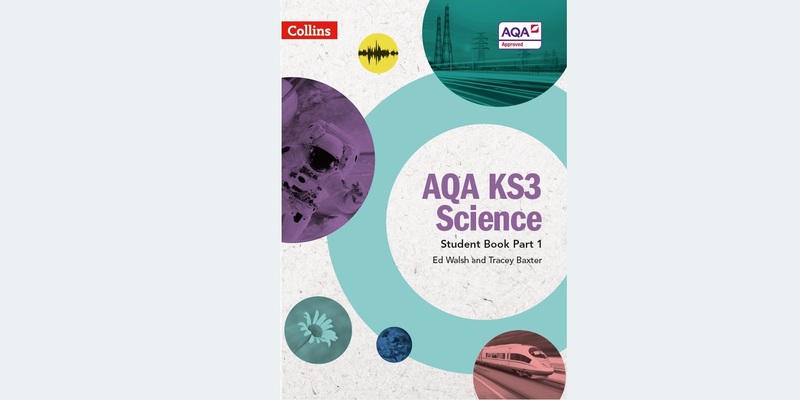 Help students meet AQA’s Mastery Goals with a bespoke two-year course, matched to the new AQA Key Stage 3 Science syllabus, Big Ideas principle and Enquiry Processes. The Student Books have been approved by AQA.